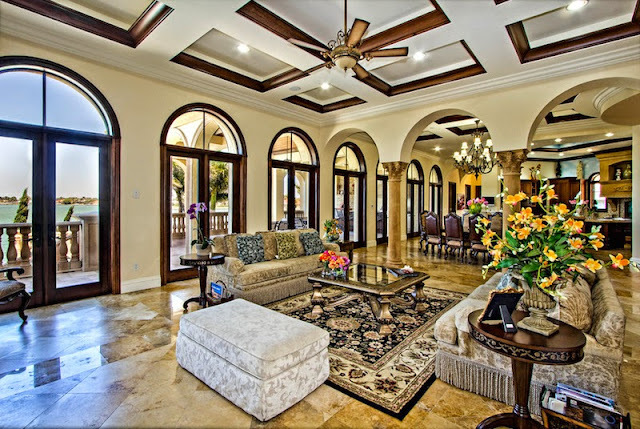 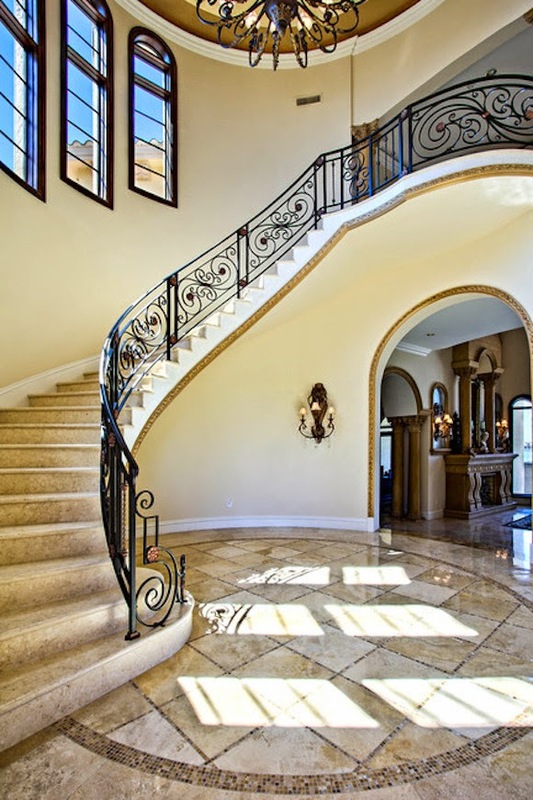 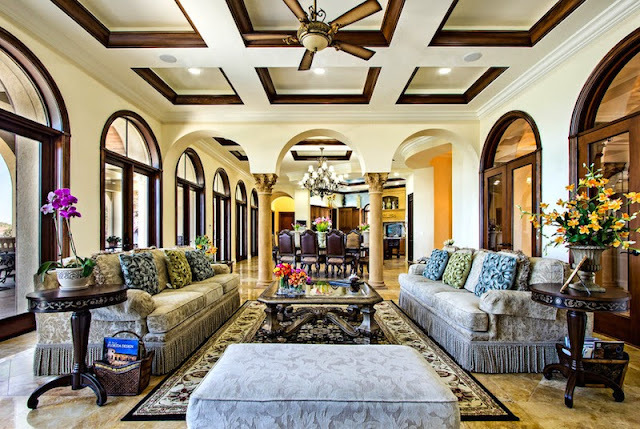 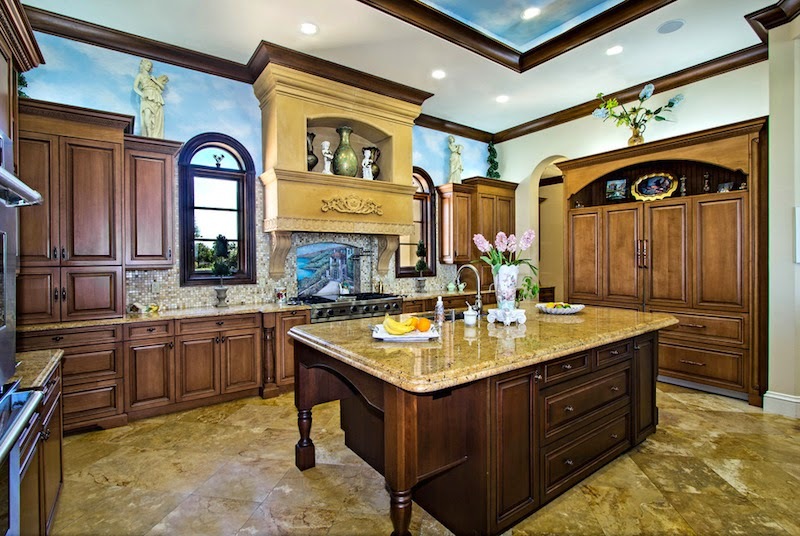 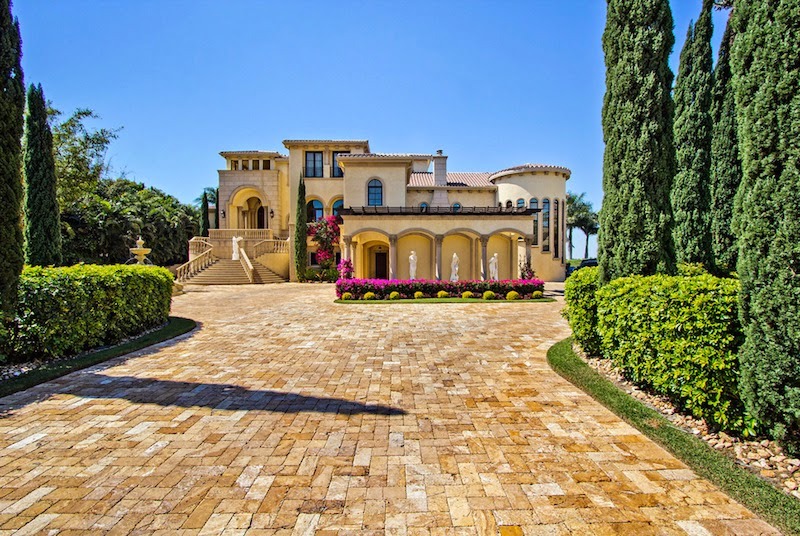 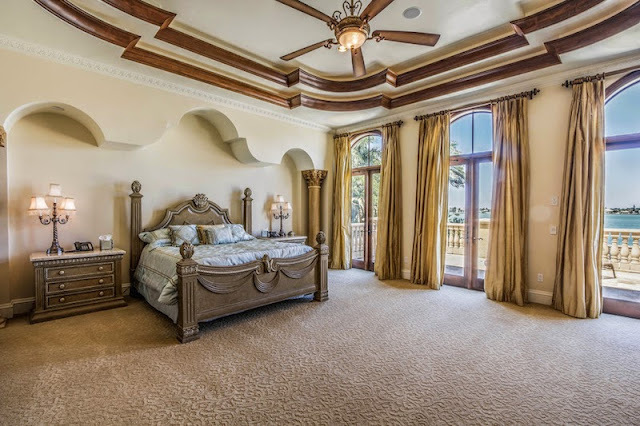 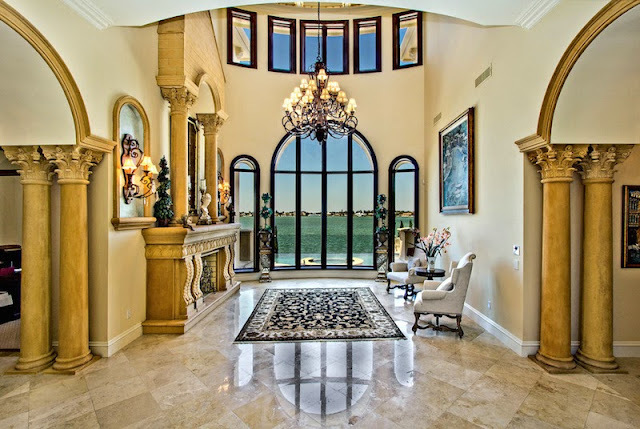 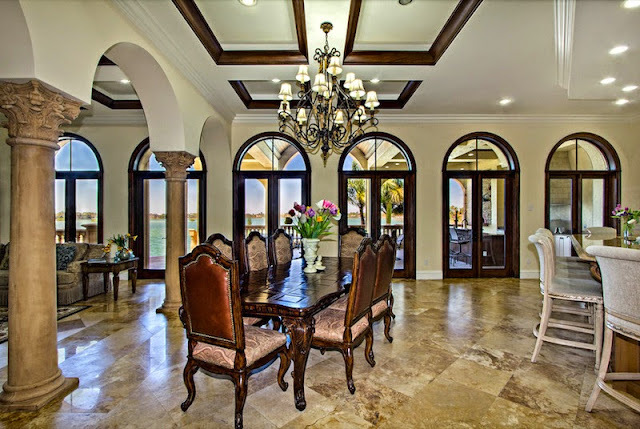 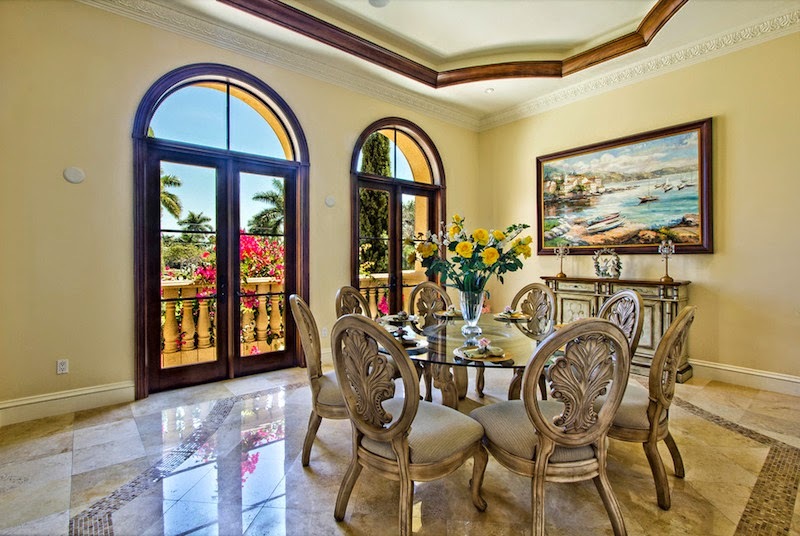 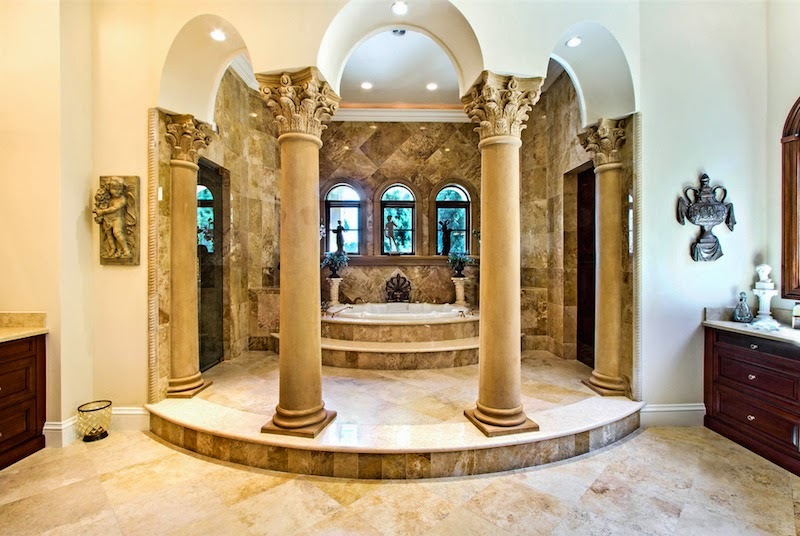 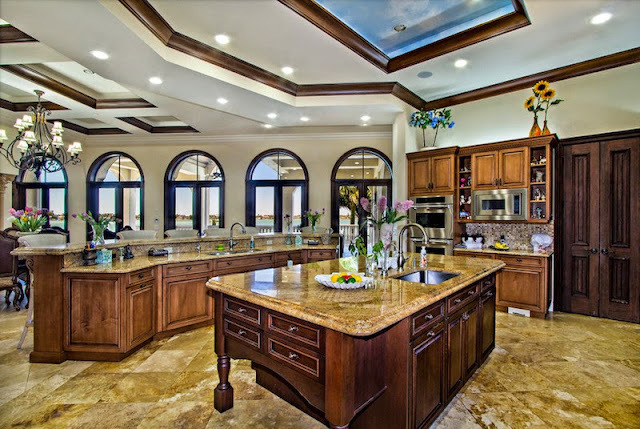 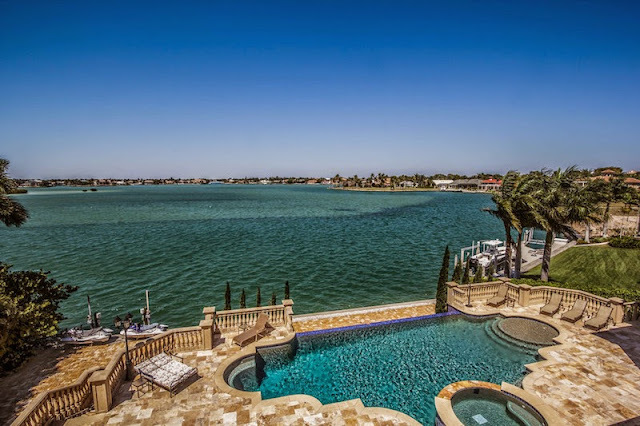 A Gorgeous Marco Island Estate on The Prestigious Roberts Bay. 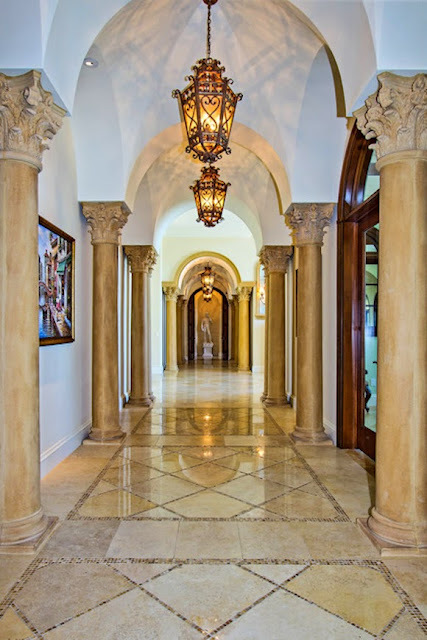 Brokered By: Filippo Mastrocola of Waterfront Realty Group, Inc. 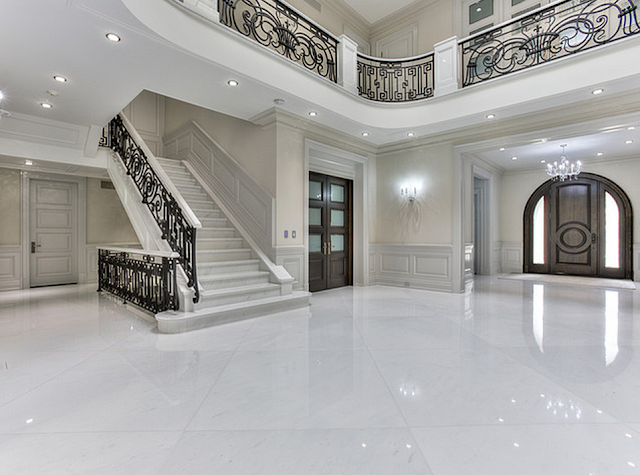 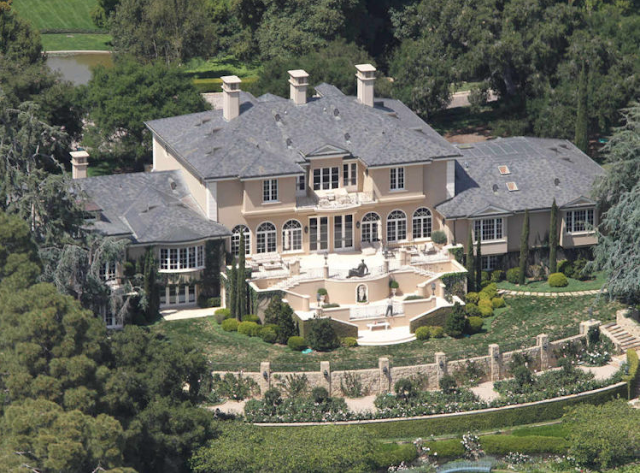 Built in 2007, 8,500 Sq. 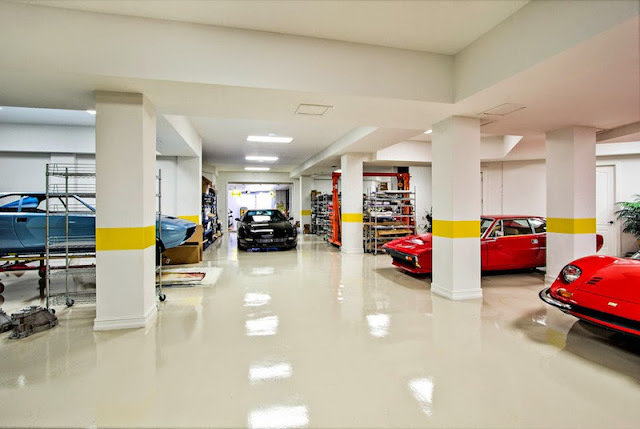 Ft. Garage, Two Elevators, Three Levels, Views of Roberts Bay, Gourmet Kitchen.